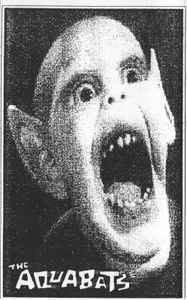 While this officially had no title, it was referred to by the label/band as "The Bat Boy Tape." There are two pressing of this cassette. These were given out to fans who attended several "free" shows. The venues advertised the show as free, but then charged a one drink minimum. This was a thank you by the band for paying.